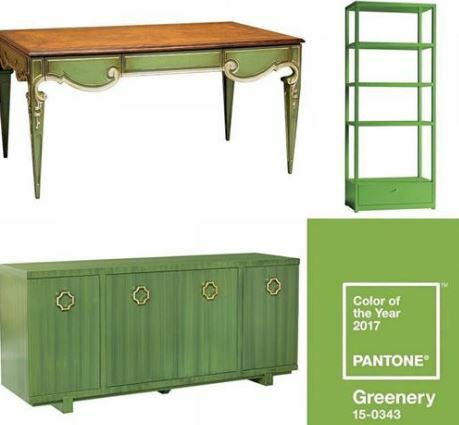 The 2017 Pantone Color of the year is Greenery, 15-0343.. 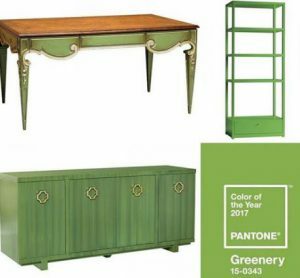 According to Pantone, the tradition of picking a color of the year is “a symbolic color selection, a color snapshot of what we see taking place in our global culture that serves as an expression of a mood and attitude”. 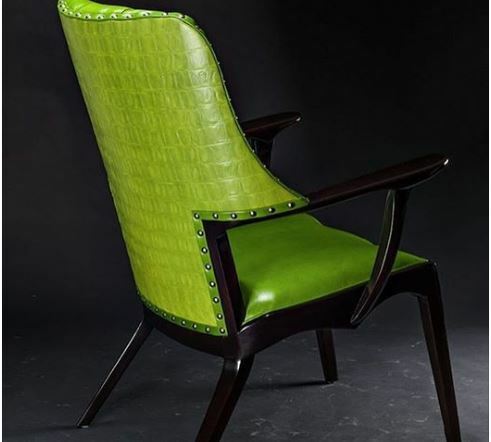 Greenery is a fresh and zesty yellow-green shade that evokes the first days of spring. Greenery symbolizes the re-connection we seek with nature and allows us the 3 R’s: to rejuvenate, revitalize and refresh ourselves and our living environments.